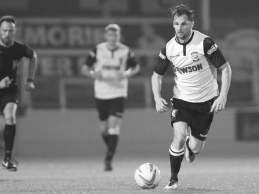 Rob Purdie's testimonial will see a Hereford FC XI take on a Hereford United XI. Please select the area of the ground you would like tickets for. If you’d like to register your interest in a VIP experience, please email aande-kefalos@live.co.uk.